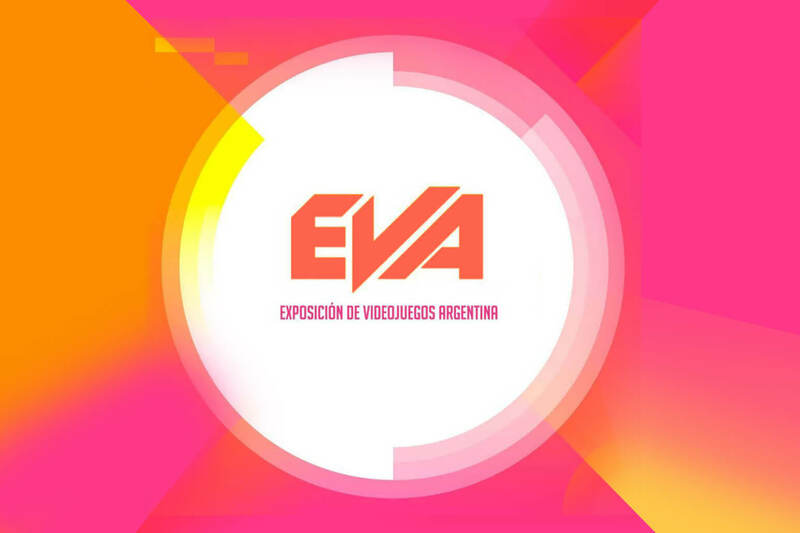 Since 2003 ADVA organizes the Argentine Videogame Exhibition (EVA) in an uninterrupted manner. 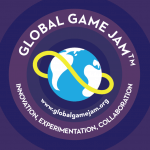 It is the most important event in the Argentine video game development industry which grows year after year in public, guests and sponsors. Yes… we returned after several months without activity on the blog and the website under construction we finally returned! we have many things to tell and show. But this first article we are going to dedicate to explain what is the EVA? an event that we have been attending during the year and that will soon have its main edition. ADVA (Association of Argentine Video Game Developers) and its coordinators are in charge of year after year organizing this event. The most important in the local (Argentina) video game development industry and which has its replicas in the interior of the country as well. Currently throughout the year provincial (state) or regional EVAs are performed, showing the progress of the videogame industry throughout the country giving the opportunity to show new indies studios and developers. The structure of these events are similar they have workshops and conferences specially designed for the public that seeks to know more about this industry. First level national, regional and international specialists will participate. They also have a space dedicated to the exhibition of ongoing projects or finished games called EVA Play. Thanks to the growth of this kind of events each year a greater number of specialized activities are added such as prizes for developers, business rounds for studies or the so-called Portfolio Days an opportunity for artists, programmers, musicians, writers and any person interested in working in this industry have a meeting point with local studios and can show their work. The main event is the EVA (worth the redundancy) made since 2003 in Buenos Aires an event that lasts for 3 days showing the best of the video game industry in Argentina. Finally each EVA is unique they are unique experiences which we recommend to witness either as curious visitors to see the latest Argentine games or as developers looking to grow and improve in the videogame development industry.